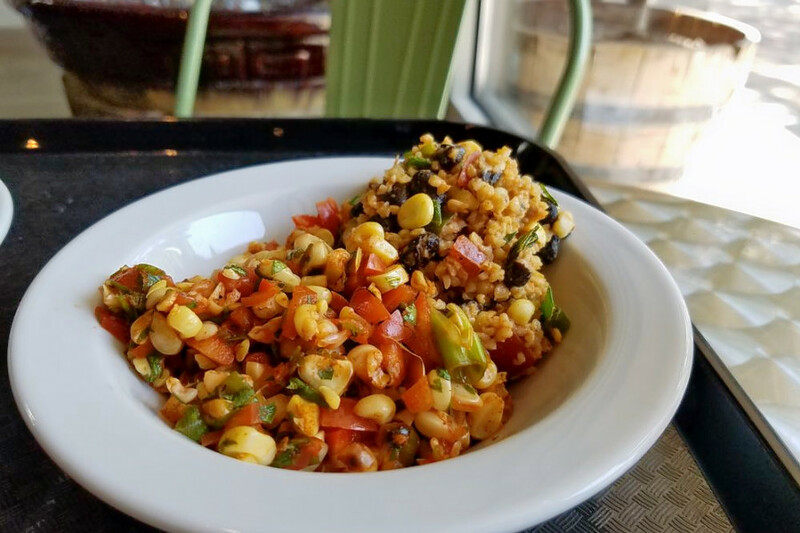 Looking for a delicious gluten-free meal near you? Fresno has plenty of hidden gems, but these three favorites get Yelpers' seal of approval. Hoodline crunched the numbers to find the top gluten-free spots around Fresno, using both Yelp data and our own secret sauce to produce a ranked list of where to venture when cravings strike. Topping the list is Casa de Tamales. 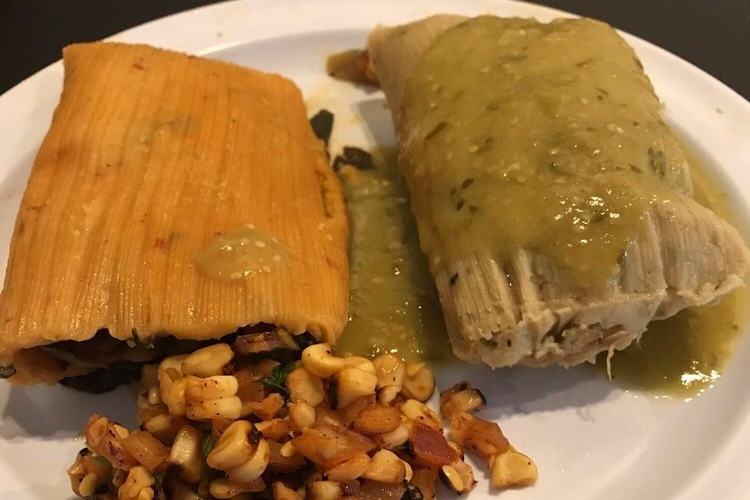 Located at 609 E. Olive Ave. in the Tower District, the vegetarian-friendly tamale tavern is the highest rated gluten-free restaurant in Fresno, boasting 4.5 stars out of 202 reviews on Yelp. 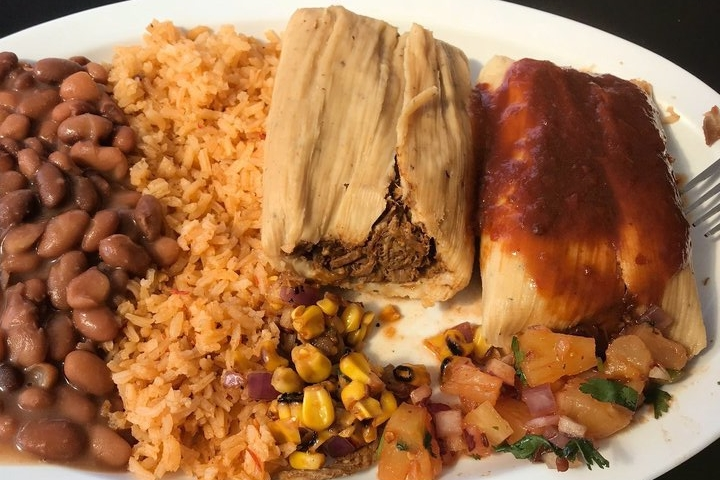 Yelpers rave about its chicken poblano tamale, but vegetarian and vegan options like the sweet corn tamale are also available. Next up is its Tower District neighbor La Arepa, situated at 601 E. Olive Ave. With 4.5 stars out of 113 reviews on Yelp, the vegan and gluten-free friendly Venezuelan spot has proven to be a local favorite. La Arepa specializes in the eponymous arepas: a Venezuelan food made of ground corn, commonly filled with meat or cheese, and cooked on a grill. 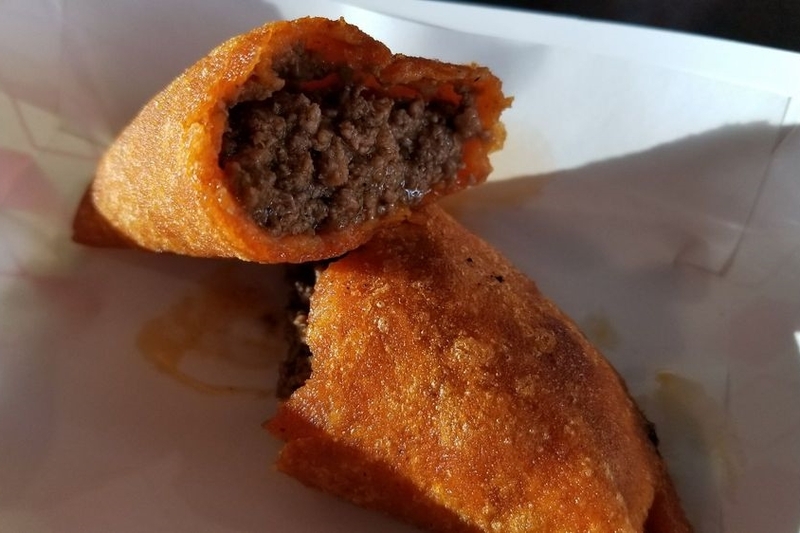 However, it also serves empanadas and the reviewer-recommended plantain fries. Central Fresno's Tree Of Life Cafe & Bakery, located at 2139 Kern St., is another top choice, with Yelpers giving the breakfast and lunch cafe four stars out of 133 reviews for dishes like its strawberry pizza, zucchini lasagna and chicken tortilla soup. Service is cafeteria-style, so the menu changes each day.